David Bowie, Rip Torn, Candy Clark, Buck Henry. 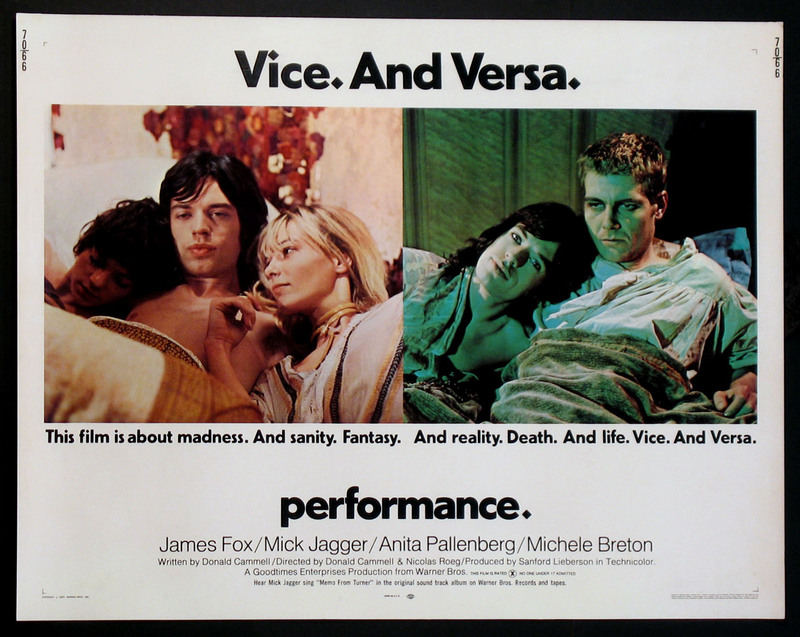 Directed by: Roeg, Nicolas. 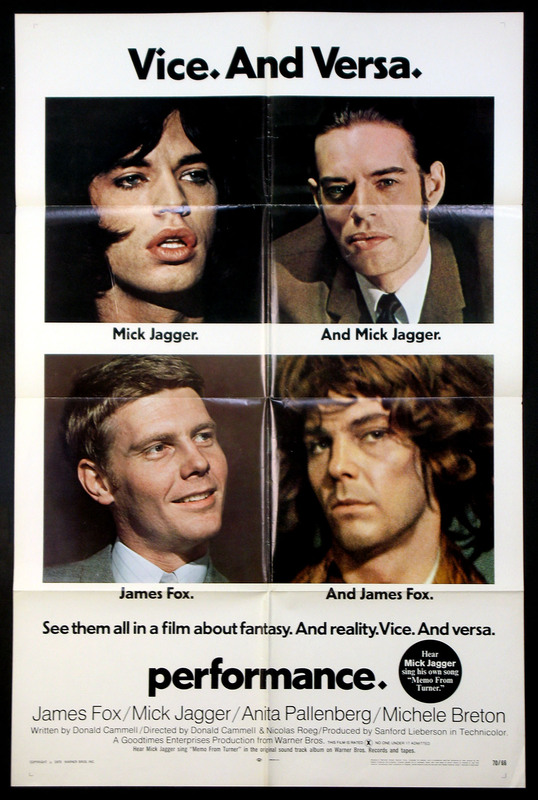 Mick Jagger, James Fox, Anita Pallenberg. Special B.F.I. limited re-release. 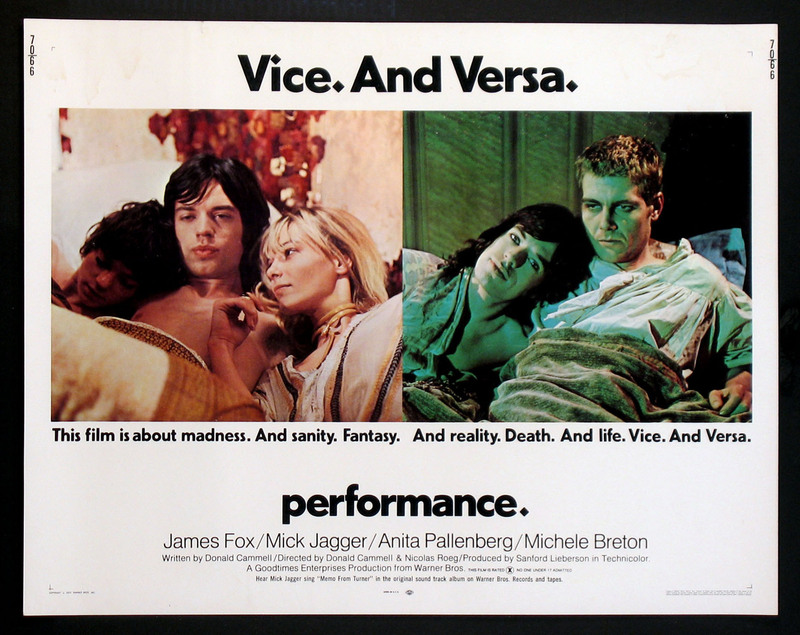 Directed by: Roeg, Nicolas. Cammell, Donald. 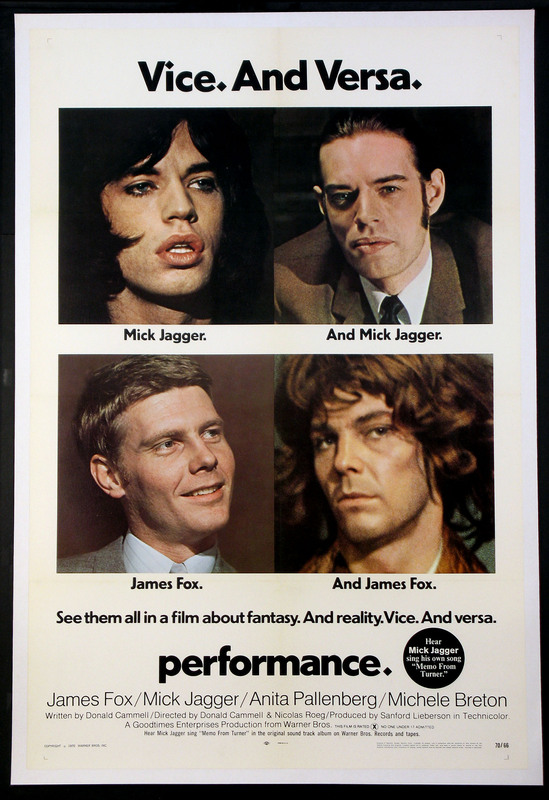 Mick Jagger, James Fox, Anita Pallenberg. Directed by: Roeg, Nicolas. Cammell, Donald. 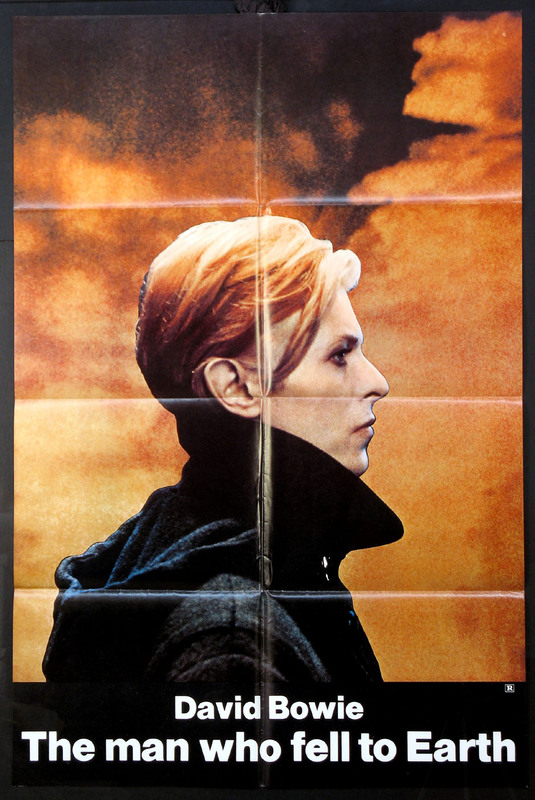 Half-sheet , 22x28 FINE, paperbacked, U.S.
Country of Origin poster for Roeg masterpiece with Jenny Agutter, David Gulpilil, Lucien John. 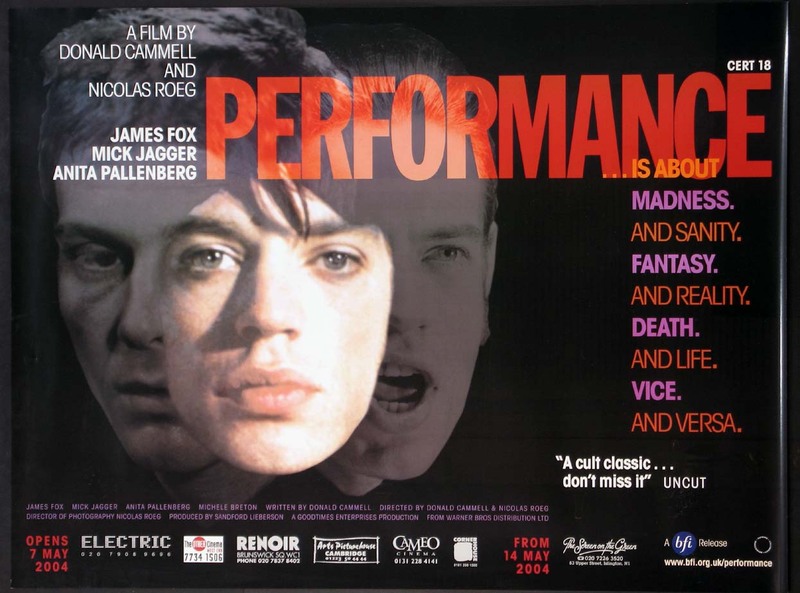 Directed by: Roeg, Nicolas.